Welcome to the Pick of the Bunch Fabulous Features! 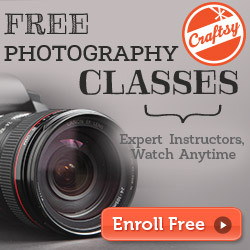 Check out all of these awesome and inspiring ideas! Thank you so much for sharing all of your great talent with us last week. 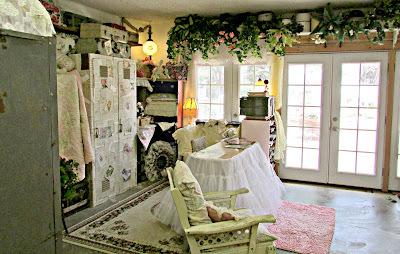 Penny's Vintage Home shared her gorgeous vintage studio! 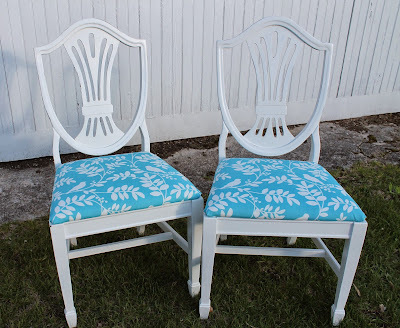 Elizabeth & Co. shared her beautiful chair makeovers! They look fabulous. 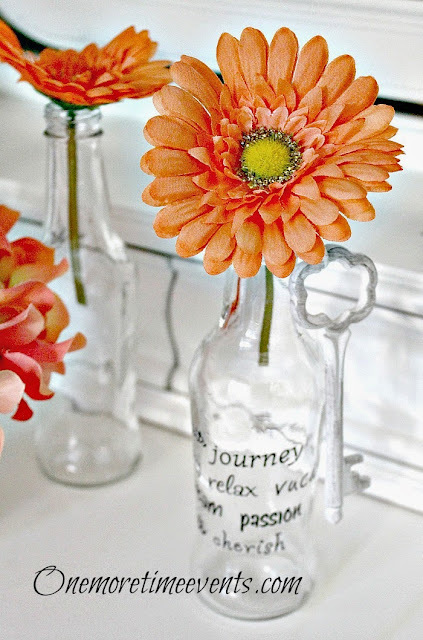 I love this DIY wall art by Our Home Away from Home! 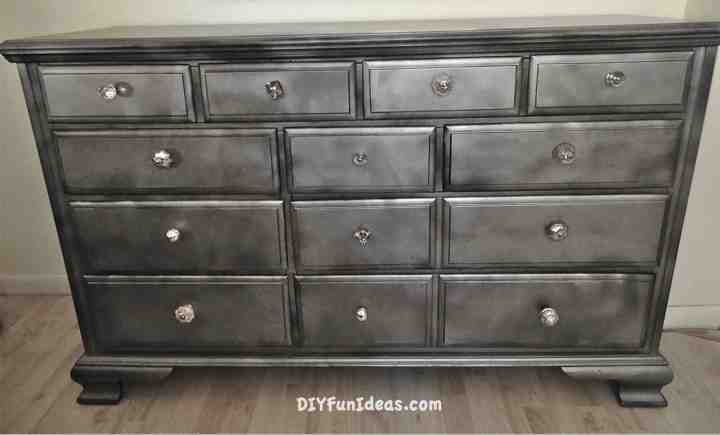 DIY Fun Ideas did a great job on this dresser makeover using Krylon Glass Paint! Wow, I love the transformation of this porch makeover by Southern Seazons! 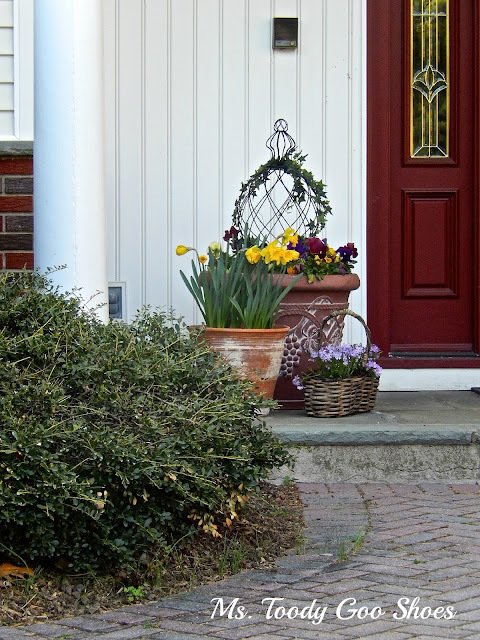 Ms. Toody Goo Shoes shared her beautiful spring front porch! I love that awesome topiary. Living Frugal with Erika shared this great post to keep insects and pests away just in time for all those outdoor activities! Chica es Artistica shared DIY handpainted kitchen towels that look fabulous! Our Second House shared a terrific way to hang plates. 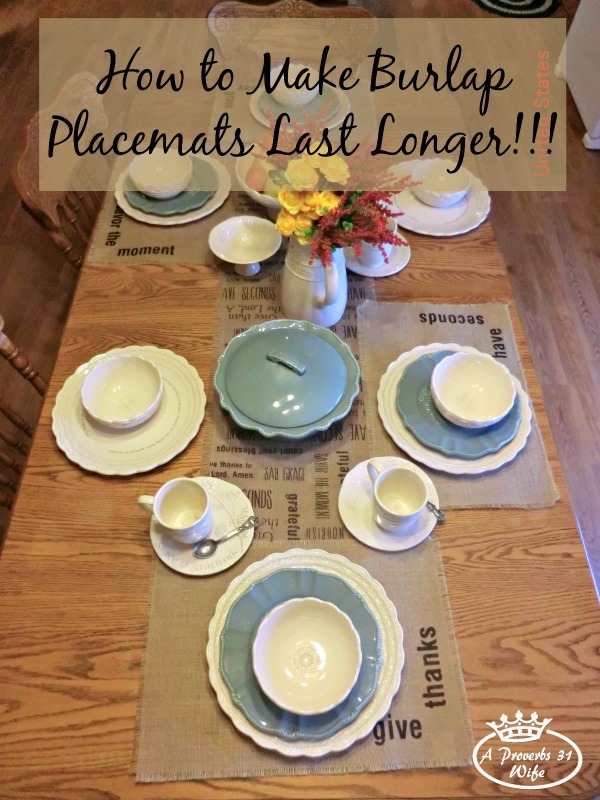 A Proverbs 31 Wife shared this great post on making those burlap placemats last longer. 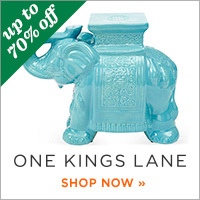 One More Time Events has once again created a simple, great Mother's Day gift! 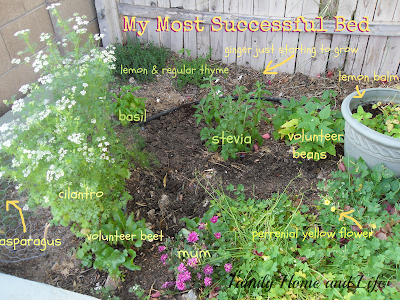 Family Home and Life shared tips for making a successful garden. Thank you so much for featuring my front porch. Love your party!! 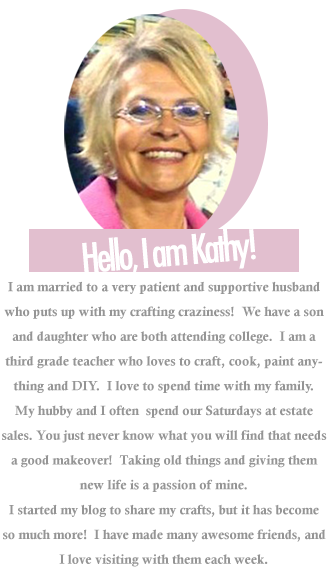 Oh what a treat Kathy! 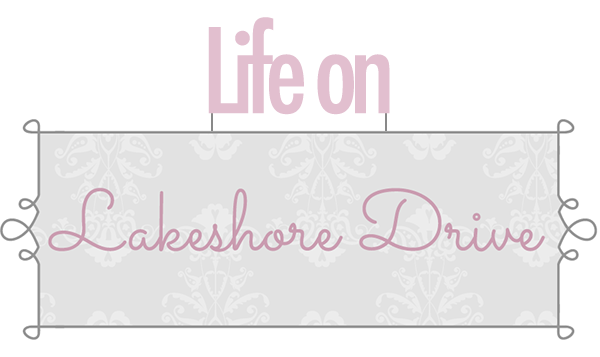 Thanks so much for featuring my chair makeover! Happy weekend! 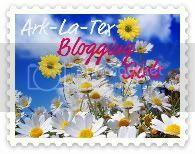 How awesome that you featured my burlap post!